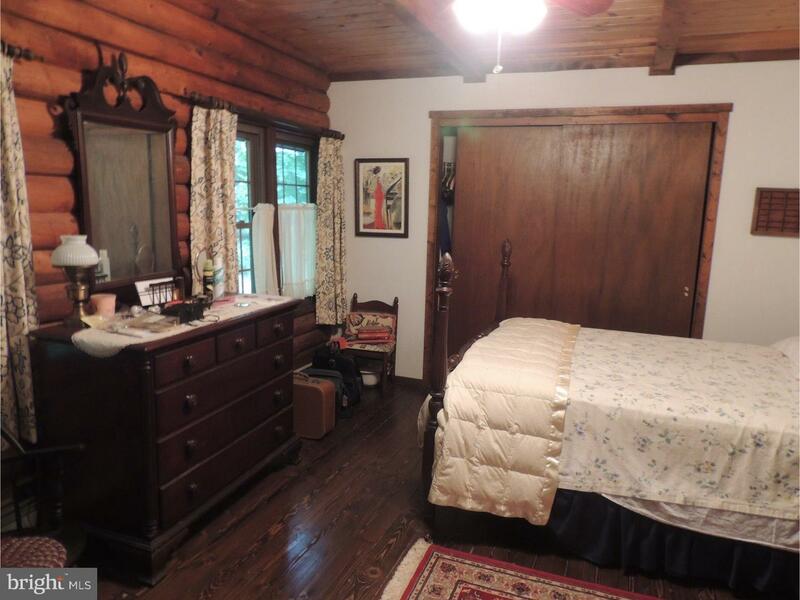 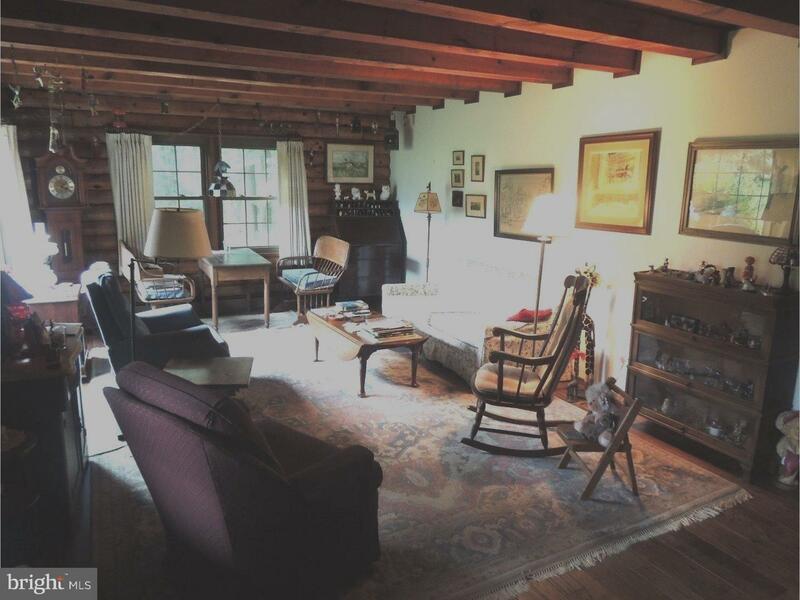 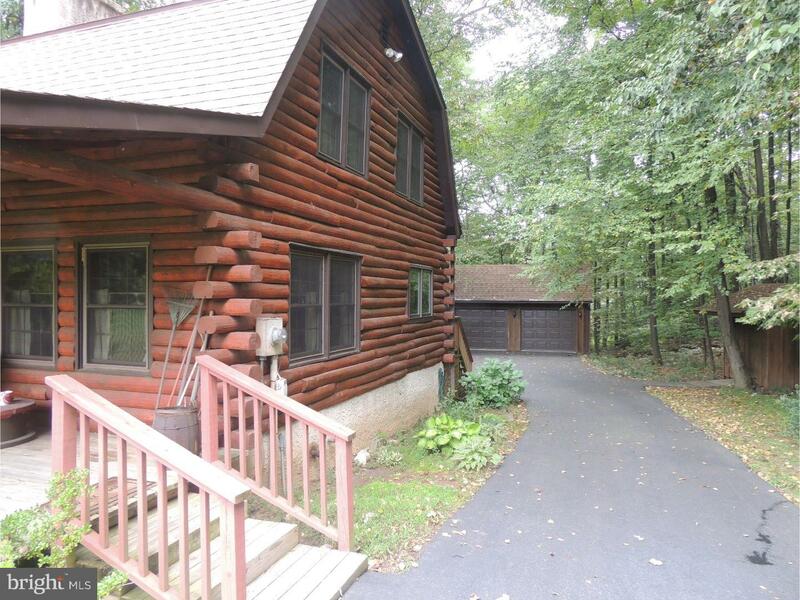 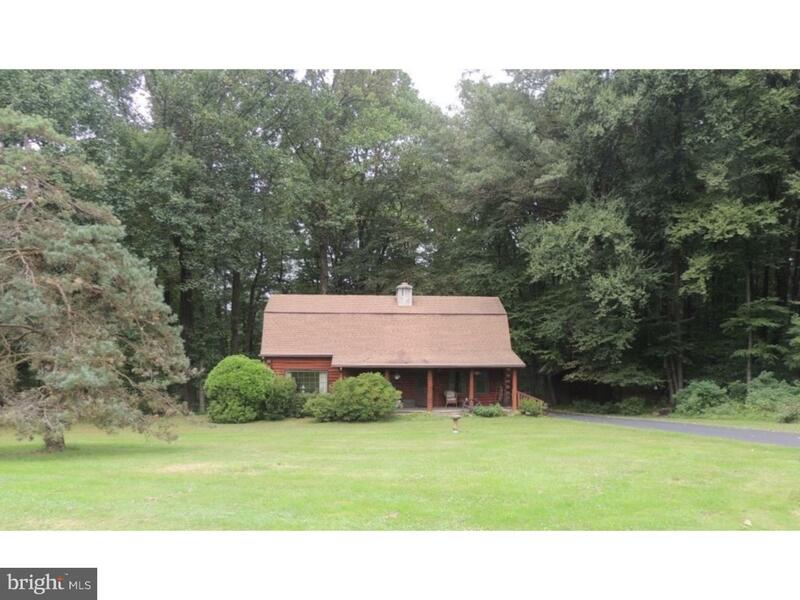 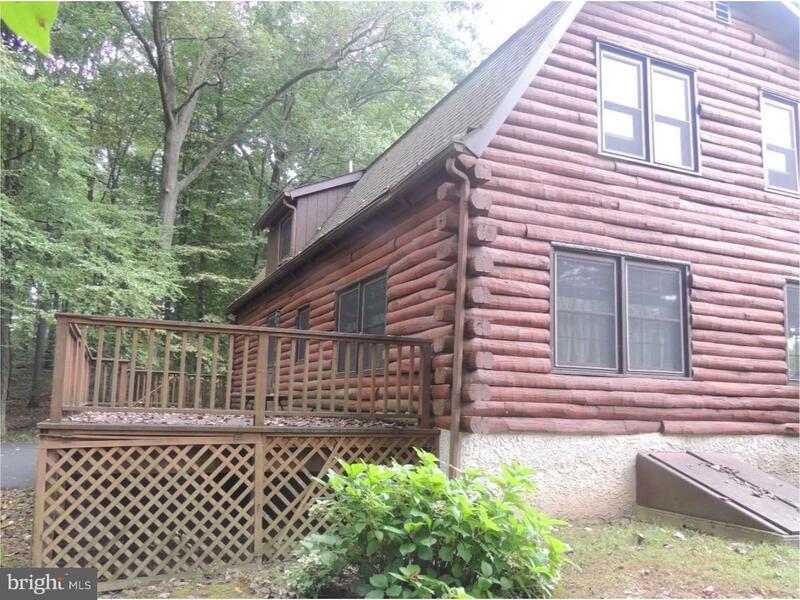 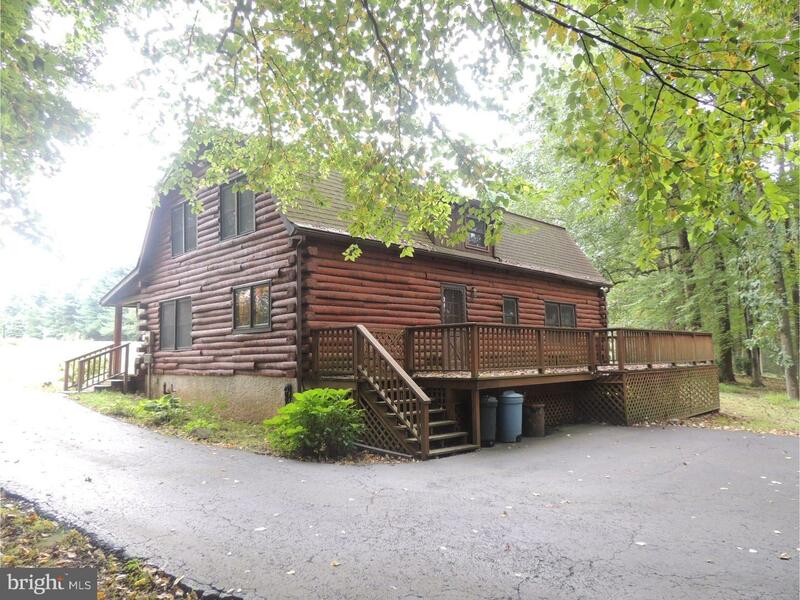 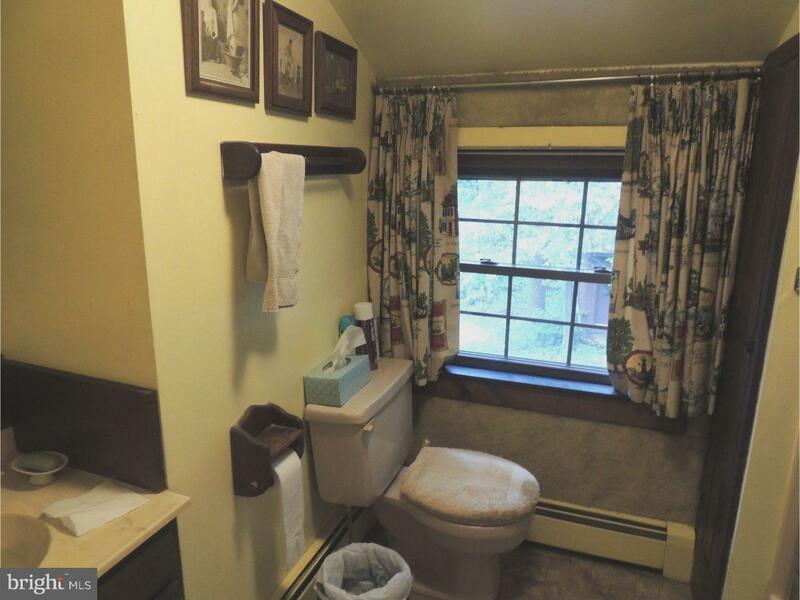 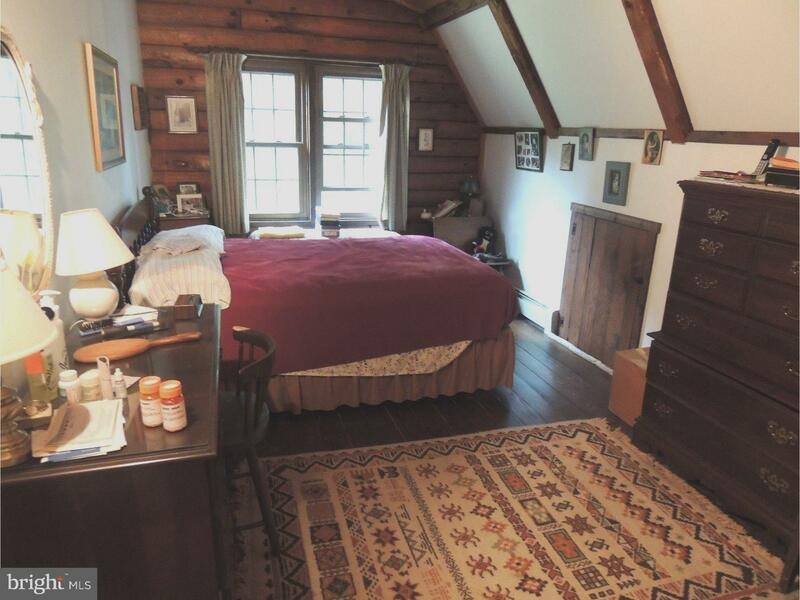 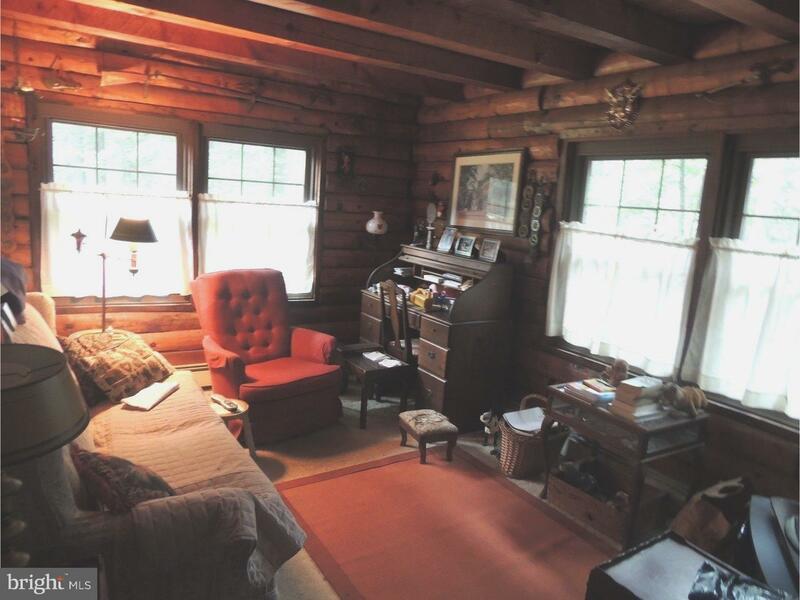 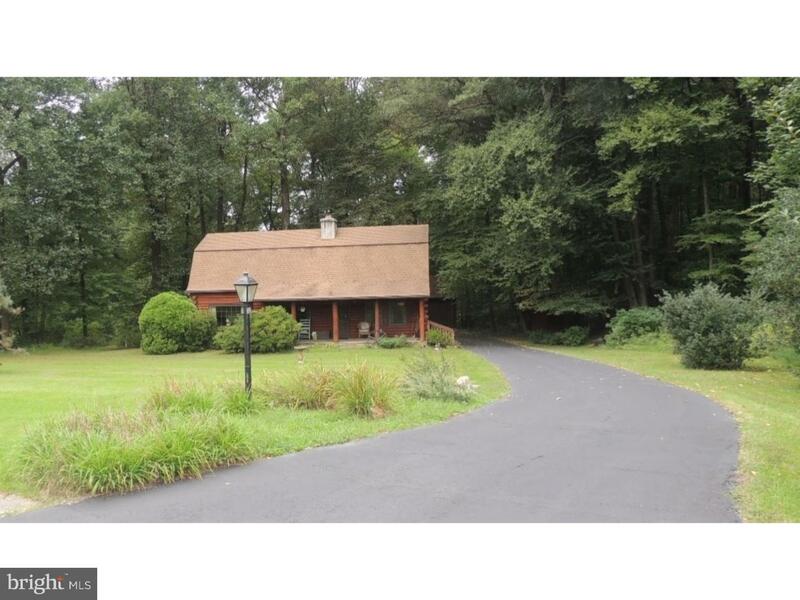 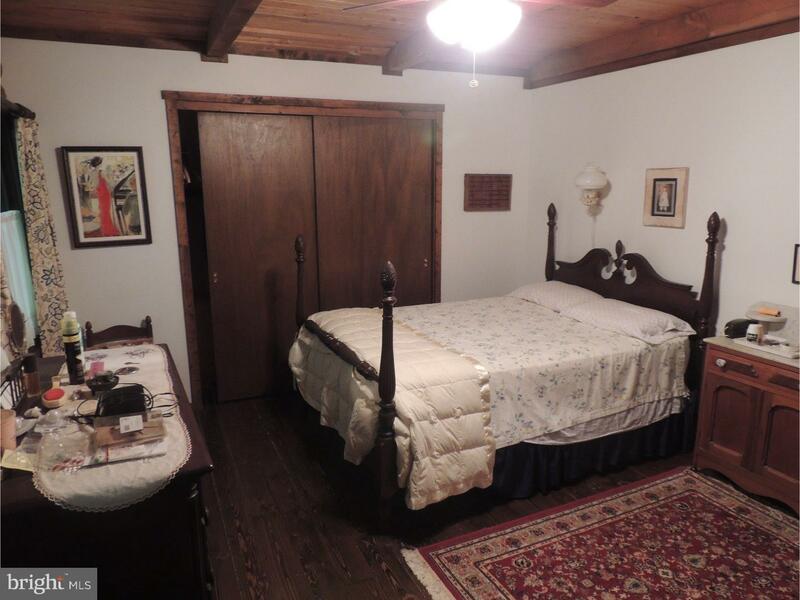 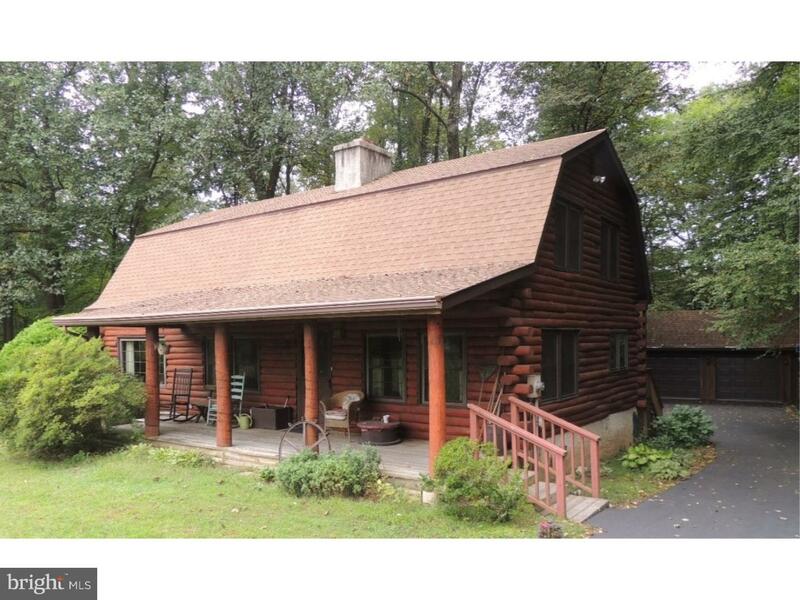 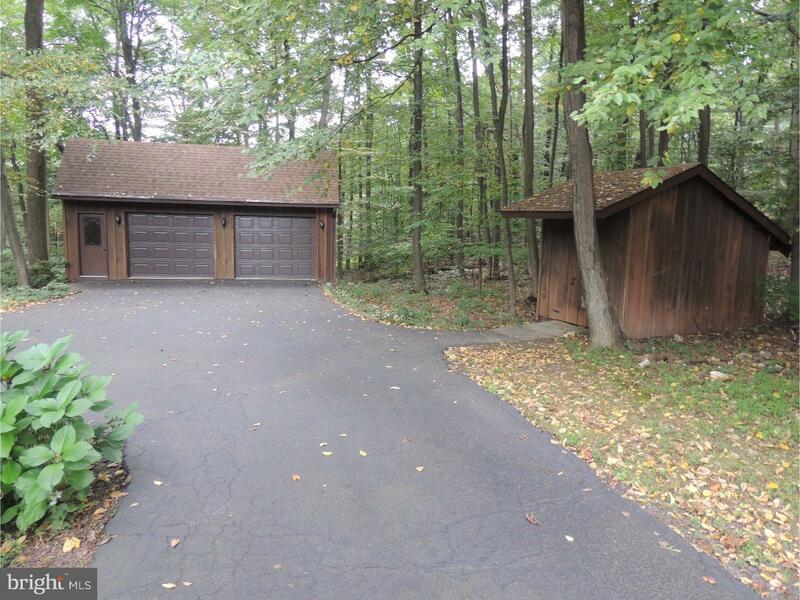 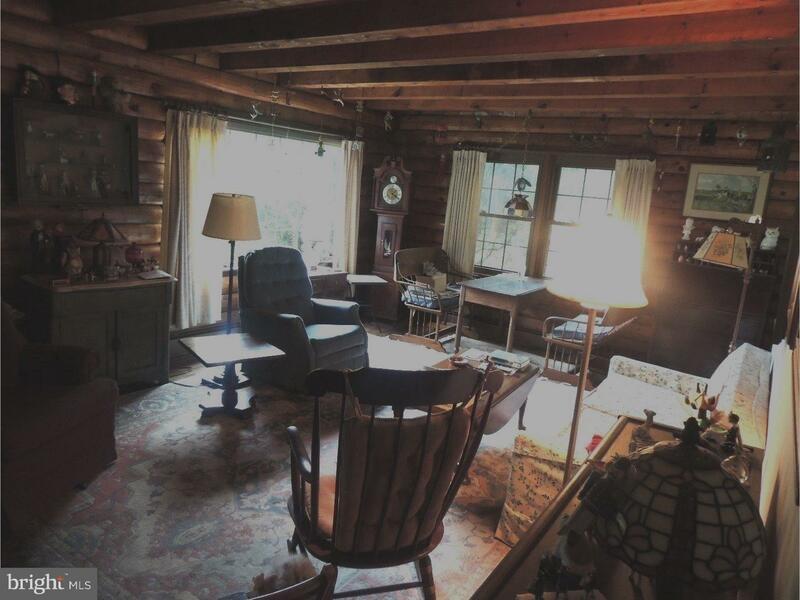 Marvelous Log Home on a quite cul de sac in a nearly two acre wooded setting yet still open to plenty of sunshine in Warwick Township and Owen J. Roberts School District. 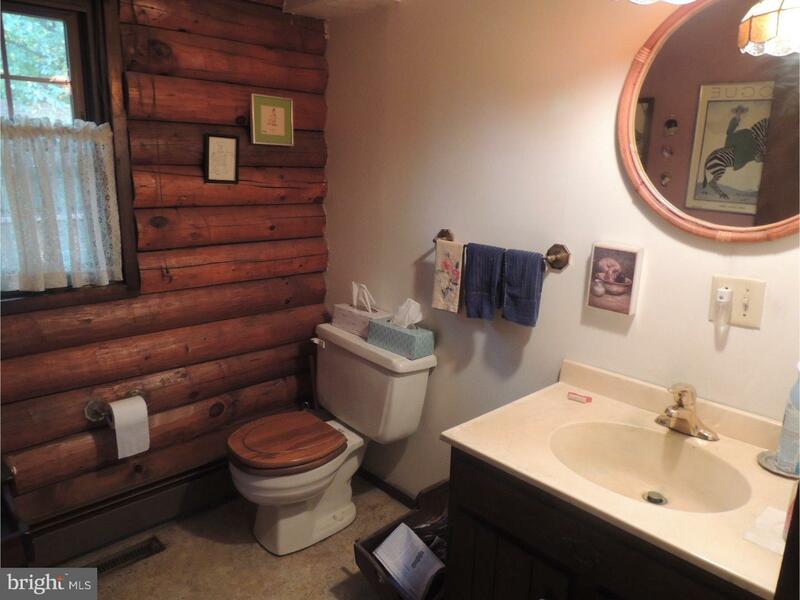 This unique home with a modest tax base is very well maintained, has the modern convivences of central air, and energy efficient windows. 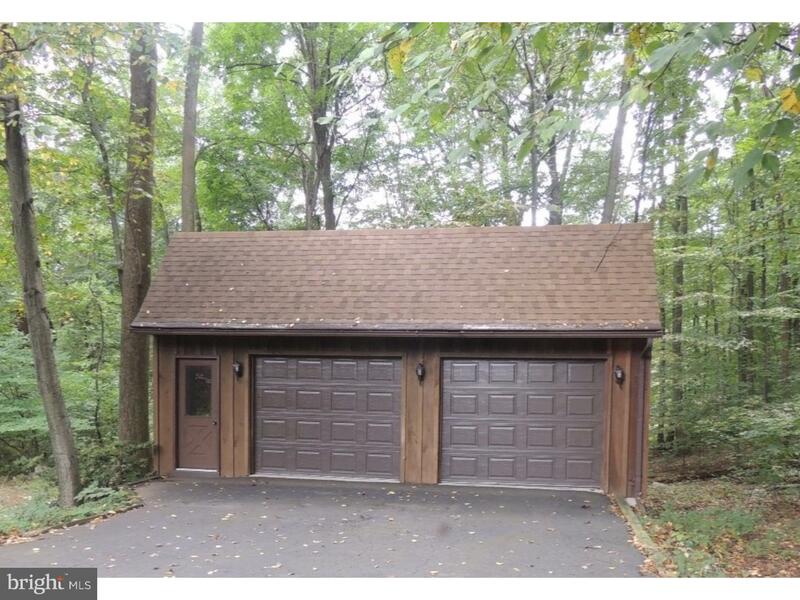 An oversized 26x26 two car detached garage, and a 9x13 shed compliment the home's setting and log exterior. 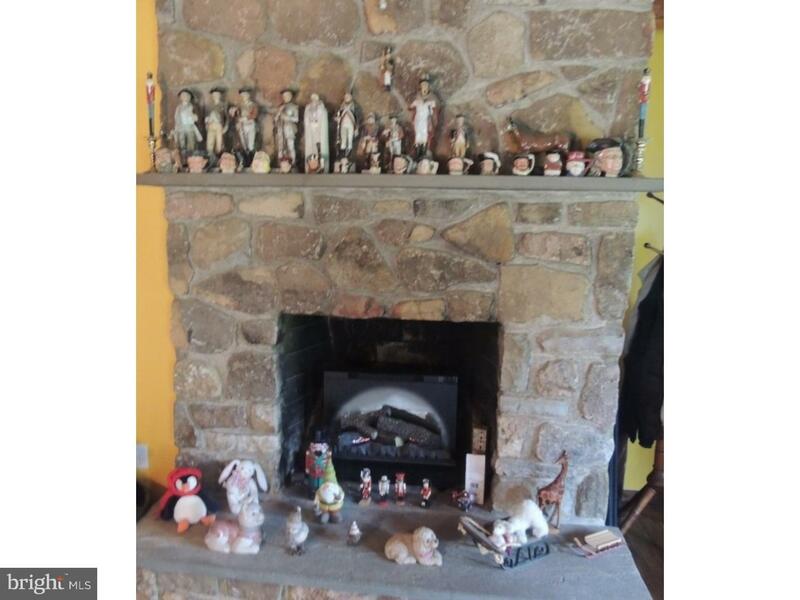 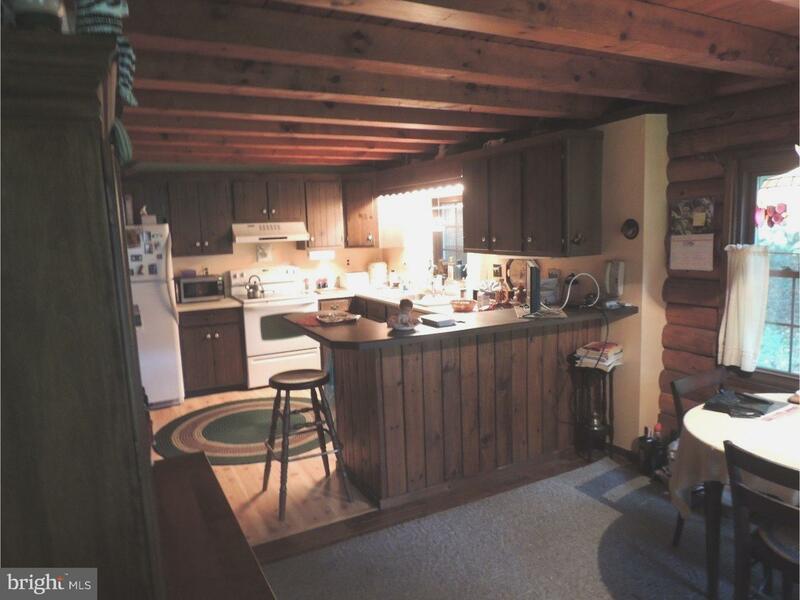 Inside the home flows with the log home theme with a stone fireplace in the living room, yet has all the modern features of an updated kitchen and bathrooms. 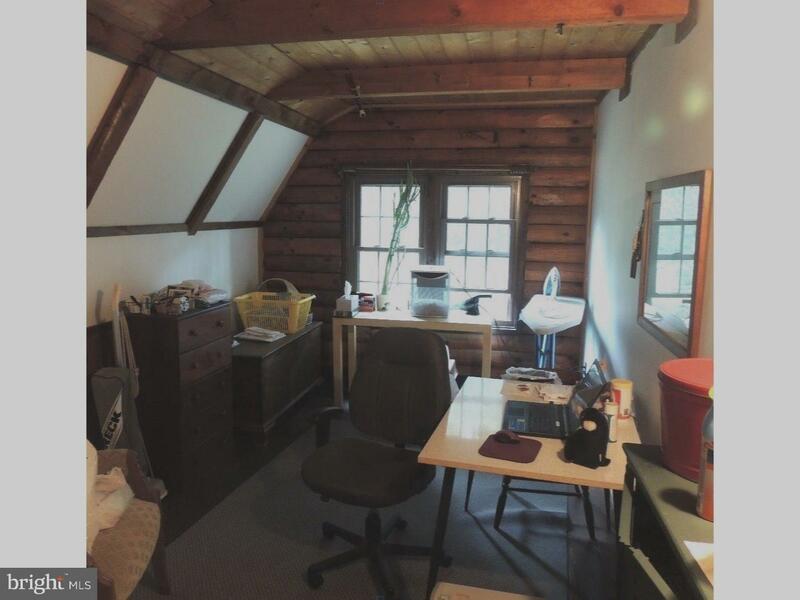 Home includes a cozy Den which of course would make a very practical office. 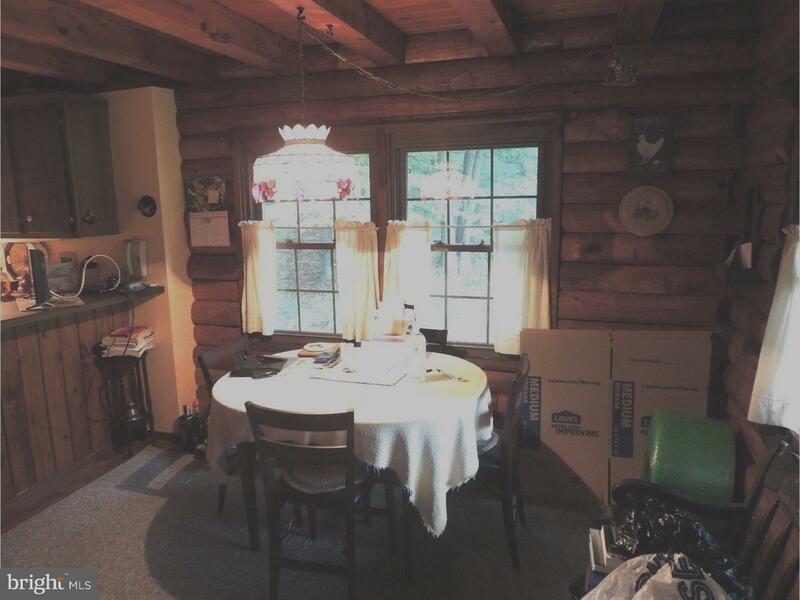 Most all the important items such as the windows, roofs (Home, garage and shed), heating system have been replaced in the last 10-15 years. 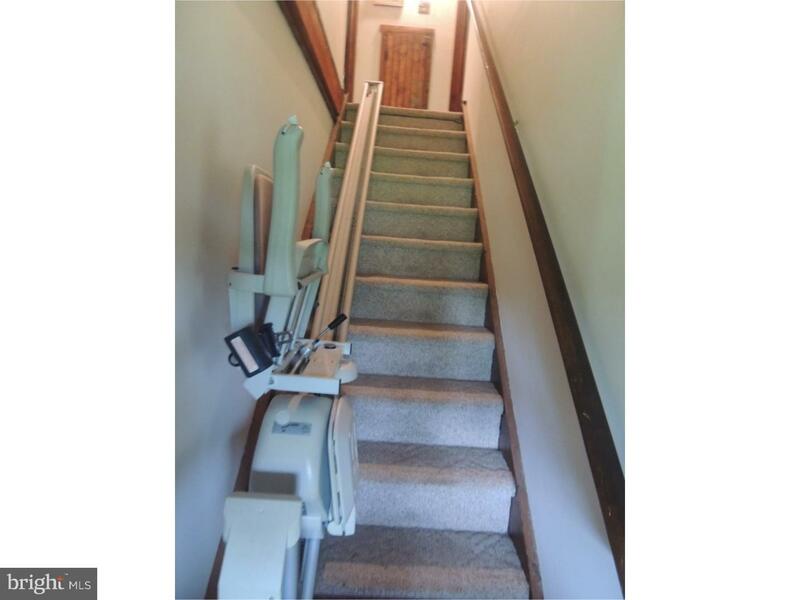 An acorn stair lift is presently installed in the stairway and the homeowner is willing to leave behind or will remove if requested. 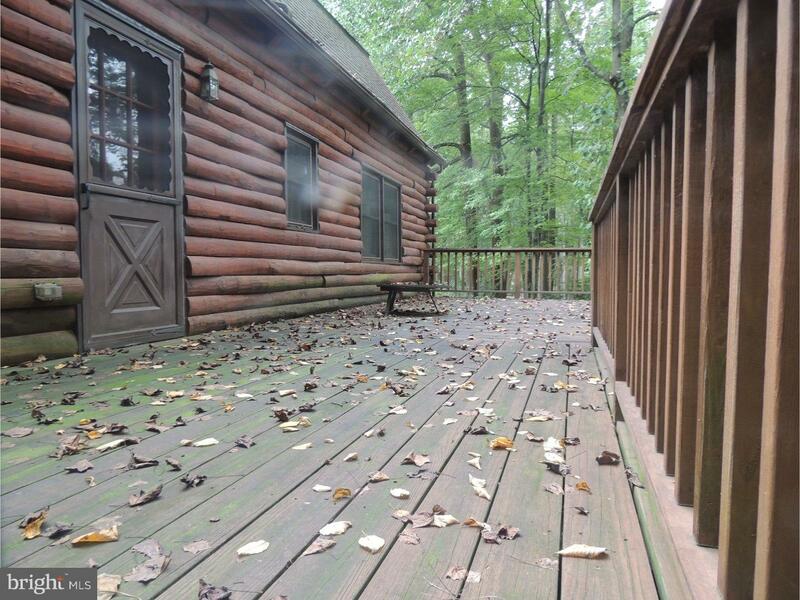 Enjoy the great outdoors with a nice open front porch 8x30 and a large deck at the rear overlooking the nature at the rear of the property which measures 40x11. 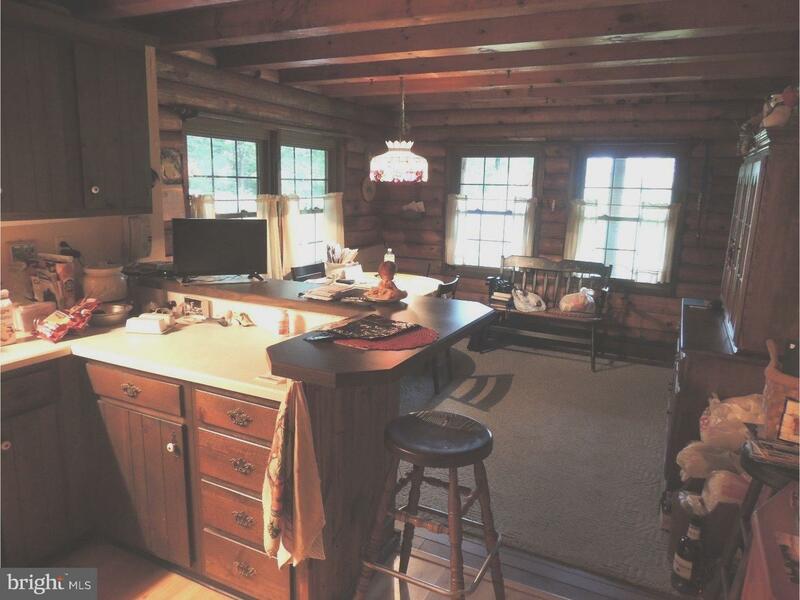 Looking for a one of a kind country home that is move-in ready, this may well be the one.